The documentary Deeds Not Words: The Buffalo Soldiers in World War II is now available online! 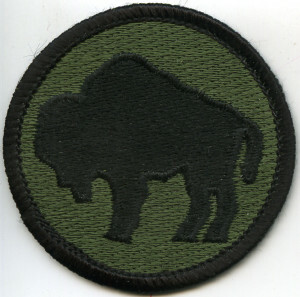 Just click on the Buffalo Patch below. The program first aired on The Pentagon Channel in February 2011.